Dr. Jasdeep Gill is the co-medical director at VeraLife Health Centre. Dr. Gill attended undergrad at the University Of Alberta. He then went on to receive his medical degree abroad at the American University of Antigua College of Medicine. Upon completion of his Medical Degree he was accepted to the Family and Community Medicine Residency program at the University of Toronto. He served as Chief Resident at Mount Sinai Hospital and completed his Family Medicine Residency in 2011. He then went on to complete a special competence and fellowship in Emergency Medicine at the University of Toronto. He is currently a Faculty member with the Department of Family Medicine at the University of British Columbia. Dr. Gill currently practices in Emergency and Family Medicine. 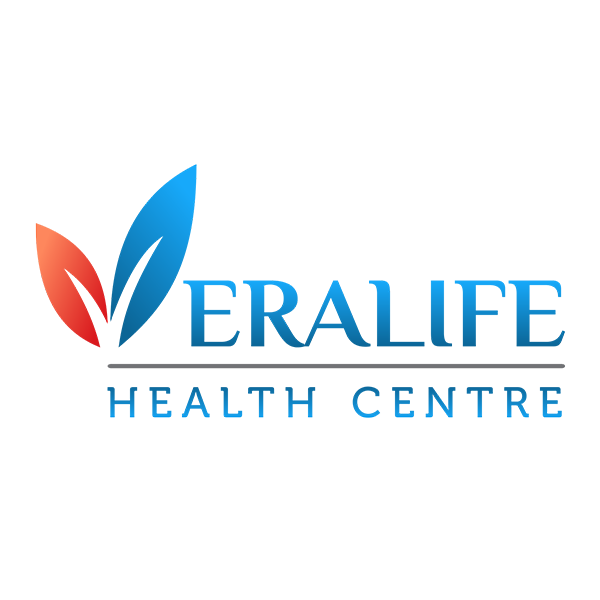 Veralife is the leading medical clinic in Surrey, BC. Our trained staff has the medical expertise to help with all of your emergency situations.